PPI claims specialist PPIClaimsAdviceLine.com has put together a 15 step 'PPI Claims 101' course for people wanting to get back their mis sold PPI payments. But instead of plugging themselves, the course is designed to help those looking to claim on their own. The 'course' comes in the form of 15 free-to-view blog posts and starts with an explanation of No Win No Fee PPI Claims. Visitors to the blog also have the opportunity to contribute comments and suggest topics. Speaking about the posts, author John Gregory said: "The reality is that hundreds of thousands of people are making PPI claims on their own with no prior experience of complaining to a bank. 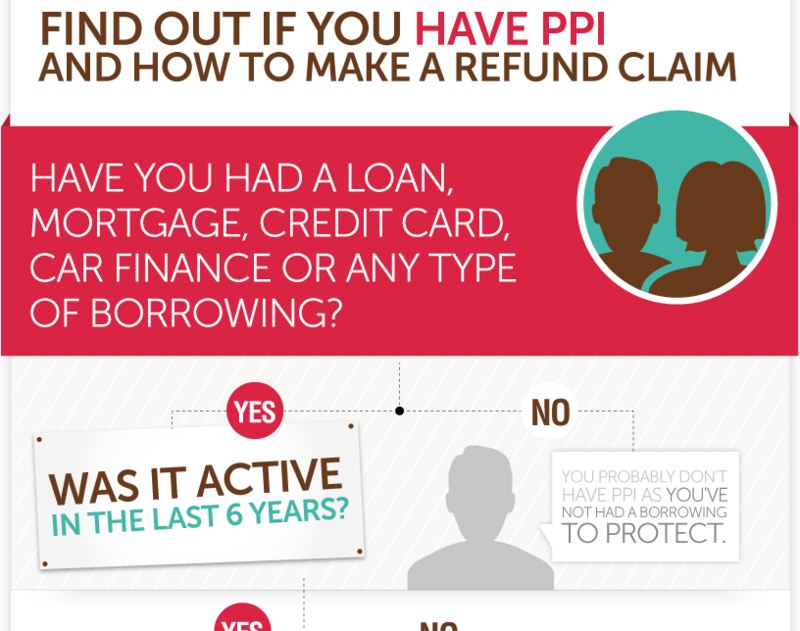 While the process is simple in theory, the reality of a PPI claim can be very different." He added: "It's well known that banks are rejecting perfectly good cases, with one even caught training staff to put off claimants. Some lenders will also try to refund less than is owed or hold money back on the grounds that the consumer should've had some cover. Do people know that they can appeal this decision? Do people know that they can even appeal the decision of a Financial Ombudsman adjudicator? We've put this course together to remove the intimidation of claiming and help people get the full PPI refund they deserve." The timing of the course has come in the midst of fresh media coverage about PPI, with lenders setting aside further money for compensation and the Financial Conduct Authority (FCA) rejecting the idea of a deadline. It's the second time that lenders have tried to establish a PPI Claims deadline, in January 2013 the then Financial Services Authority proposed support but only if lenders paid for a publicity campaign to build awareness of mis sold PPI. The banks didn't fancy it and pulled out of the talks, this time around the City Watchdog wasn't in the mood for any discussions and rejected a deadline outright. The team at PPIClaimsAdviceLine.com help victims of mis sold PPI get their money back from banks, lenders and brokers - so far they've won back over £30million in PPI compensation for their clients. Their expert and friendly claim handlers have been winning refunds for over four years - since well before the 2011 Court case - with payouts of over £52,000. 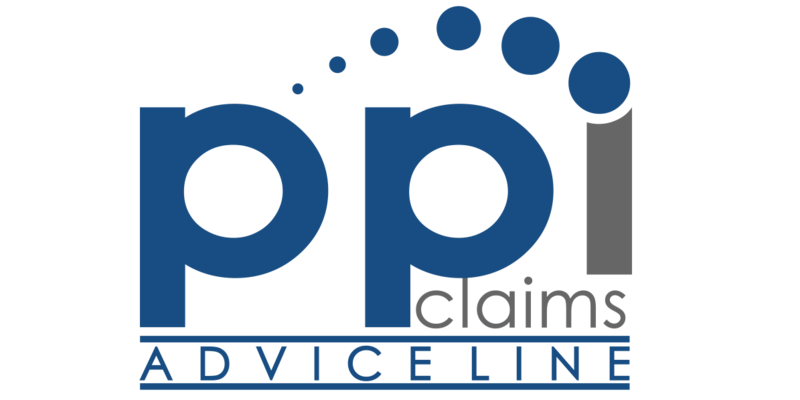 Through their advice blog they provide free, impartial information about claiming back PPI as well as general personal finance news. * For more information regarding media usage, ownership and rights please contact Philip Howard.